Product categories of LGA PCB Assembly, we are specialized manufacturers from China, Land Grid Array Package Assembly, µmodule PCB Assembly suppliers/factory, wholesale high-quality products of One-Stop PCB Assembly R & D and manufacturing, we have the perfect after-sales service and technical support. Look forward to your cooperation! 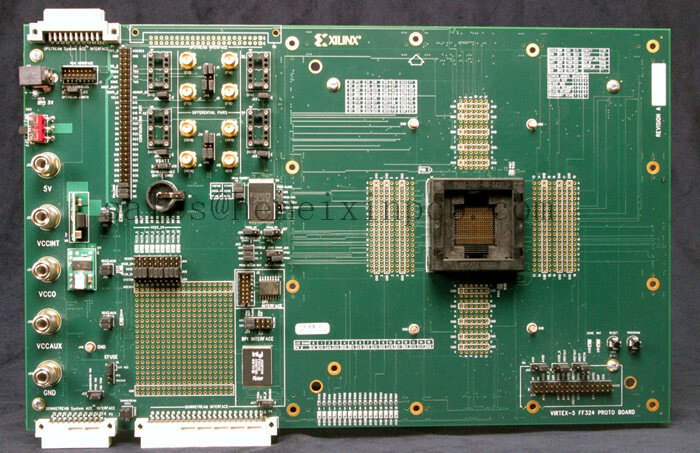 We are the reputed company known for providing PCB Assembly and LGA PCB Assembly Service to the clients. This service is provided by our professionals in obedience to the quality standards using the best quality raw material and ultra modern technology under the guidance of experts.